Though it's impossible to say exactly when it will happen, demographers have chosen the date that is October 31, 2011 to mark the milestone. Humanity remains on a steep growth curve. 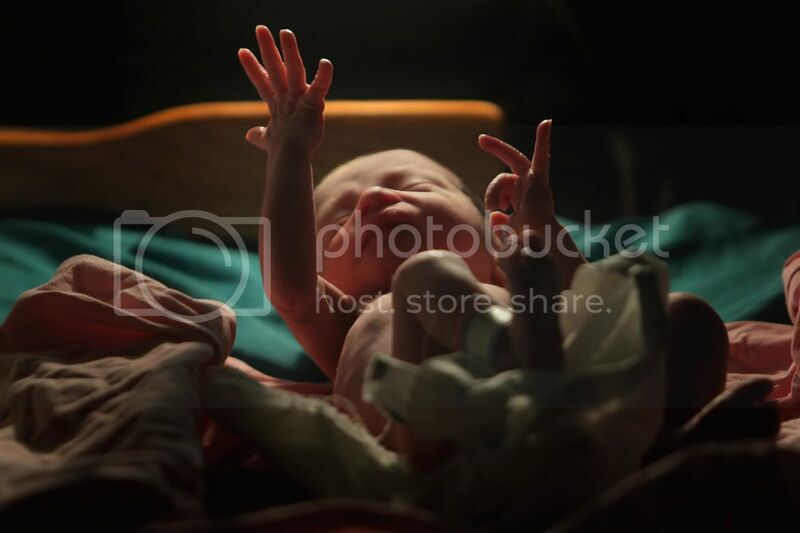 The world's population is estimated to reach seven billion on Monday, according to the United Nations. The number is growing by 200,000 people a day, and experts predict that by the end of this century, it could reach 10 billion. 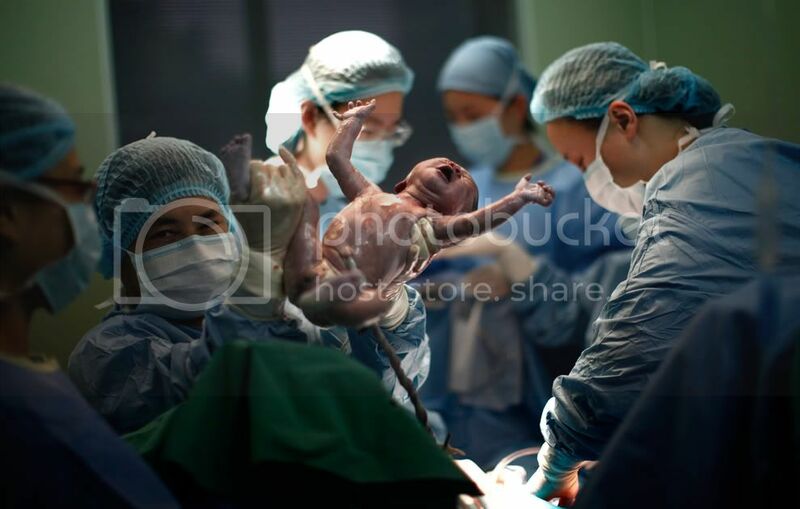 A doctor holds up the newborn baby of Yang Huiqing, Oct. 24, 2011. 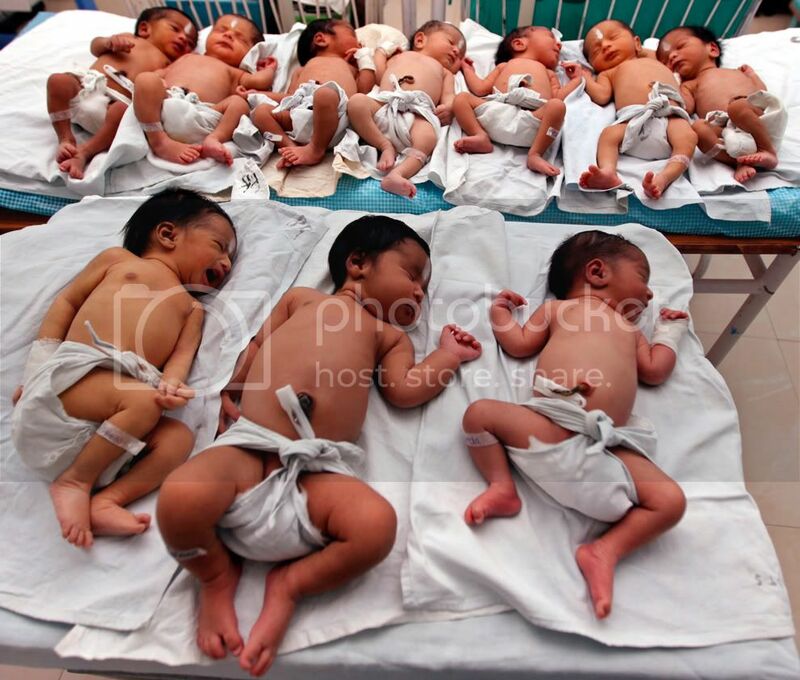 On October 31, 2011, the United Nations is expected to announce a projected world population figure of 7 billion. This global milestone presents both an opportunity and a challenge for the planet. While more people are living longer and healthier lives, says the U.N. But the gap between rich and poor are widening and more people than ever are vulnerable to food insecurity and water shortages. Because censuses are infrequent and incomplete, no one knows the precise date that we will hit the 7 billion mark - the Census Bureau puts it somewhere next March. In the last 50 years, humanity has more than doubled. What could the next decade mean for our numbers and the planet. 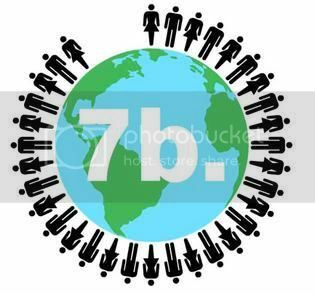 The United Nations estimates that on Monday 31 October the world's population will reach seven billion.